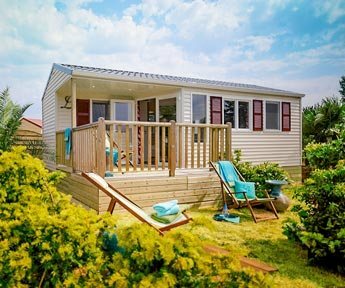 Spend an unforgettable holiday on a 3-star campsite a stone’s throw from the countryside and the coast, in a natural setting filled with flowers and greenery. Countryside calm on the coast – bring a tent, rent or bring your own caravan, dive into our 28° heated pool and relax in our spa facilities. everything you need to make a booking! 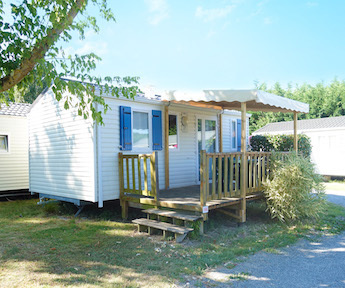 The Les Pins campsite is the perfect spot for a family holiday by the seaside in Charente-Maritime at an attractive rate, where you’ll love getting around by bike thanks to the cycling path along the coast, like the one on the road between Royan and La Palmyre. 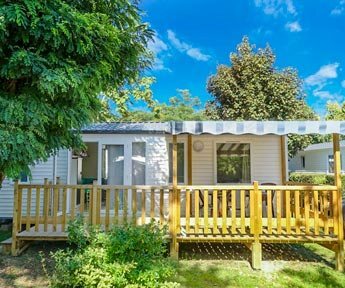 You’ll be safe from the hustle and bustle of seaside resorts on the côte de Beauté (Southwest coast), like Saint-Georges-de-Didonne which is only half an hour’s drive away, and you’ll enjoy both the calm setting and the convenience of shops nearby. 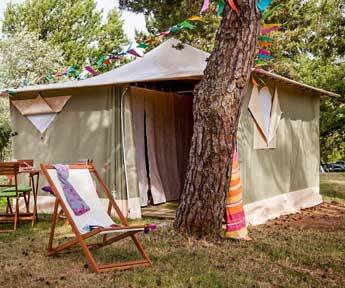 You’ll definitely find a good place to pitch your tent at the campsite in Saint-Palais-sur-mer! 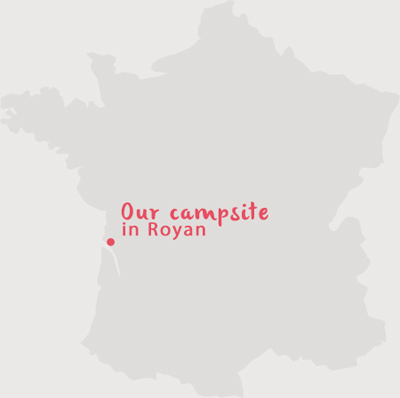 Nestled in a woodland park, the campsite lets you sample the joys of a camping holiday in Royan between the countryside and the coast (with sanitary facilities cleaned daily). 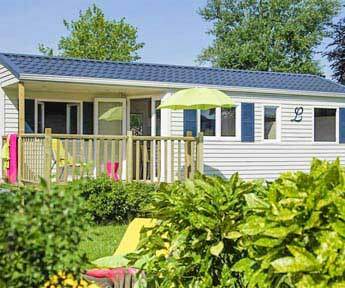 And you’ll love the mild climate of Southwestern France, with loads of sun, with a choice of swimming in the Atlantic ocean or in the heated pool area on our campsite. 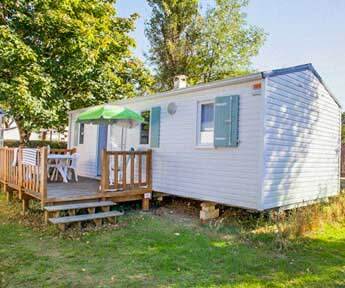 For several years, we’ve been running Les Pins Royan campsite as a family business. 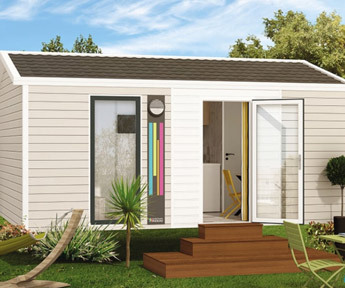 We’re inviting you to come spend a lovely holiday on the beaches of Saint-Palais-sur-Mer, in our pool heated to 28° or take part in morning, afternoon and evening activities and events. 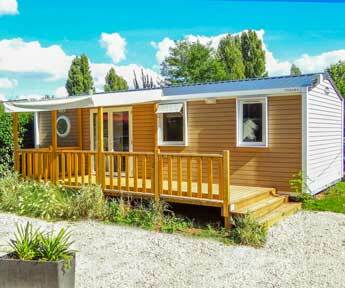 A seaside campsite in Royan where you can enjoy the best of summer.. Enjoy the pool heated to 28° from May 1st to 20 September. 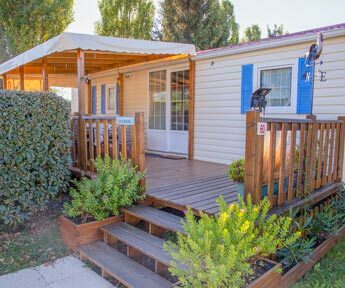 For true relaxation, explore the private spa facilities in the Les Pins Campsite in Saint-Palais-sur-Mer. 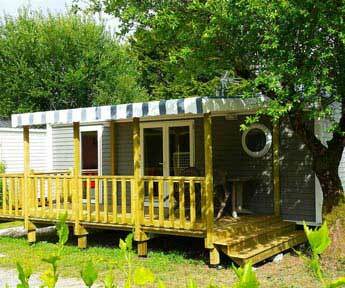 4 types of caravans are available for your stay on the Atlantic Coast: a range of luxury caravans, a comfort caravan option, economy caravans, and canvas bungalows. 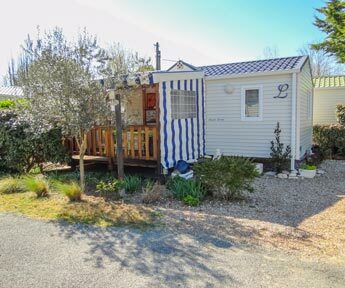 A huge range of choices to plan your seaside holiday in Saint-Palais-sur-Mer, near Royan and La Palmyre. 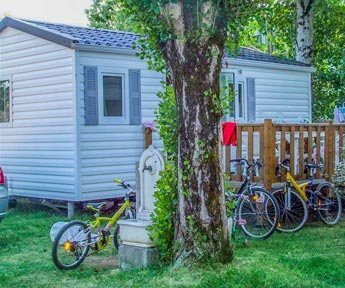 Whether you’re travelling with a caravan, campervan or tent, come enjoy the friendly camping atmosphere on our calm forested park. Make some memories as you relax with fellow campers at our communal barbecues. 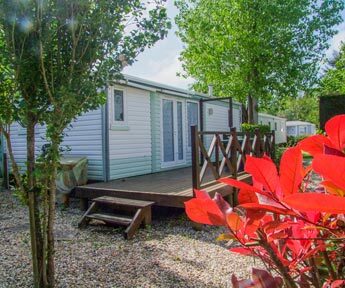 In the shade or in the sunshine, settle down on our grassy camping sites and enjoy the spa pool or our summer entertainment and events. St-Palais-sur-mer campsite who is it for? 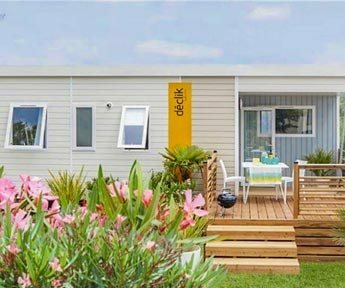 The 3-star Les Pins campsite near Royan invites you to take part in lively activities with loads of laughs and a good time for everyone! 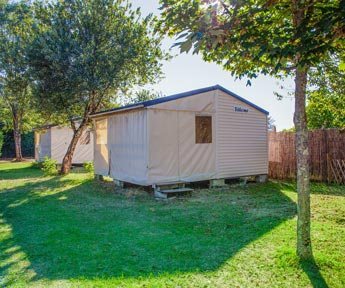 With a wide choice of activities and events for all, families have access to entertainment right on their doorstep without ever having to leave the campsite! 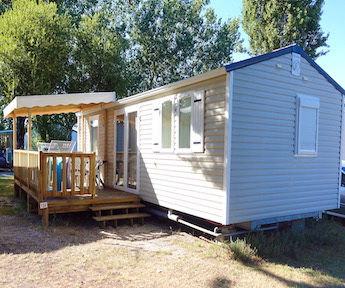 On the menu: pony rides on the campsite, kids club, beach volleyball, zumba, gym, ping pong, folk dancing, bowls, balloon tennis, water polo, football, step aerobics, salsa for beginners, disco night, quiz night, lotto night, mini Olympics, karaoke… all through July and August. We’ve planned our entertainment especially for families, from the kids club (age 6 and up) to age 99. Junior and teen activities for family holidays. 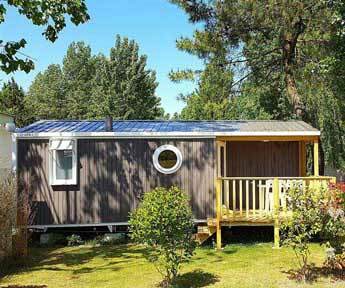 Entertainment, sports and leisure during your holidays on the Les Pins campsite. 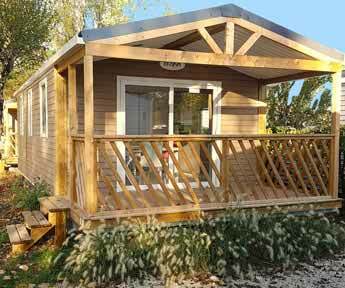 Explore the evening’s entertainment during your camping holidays. 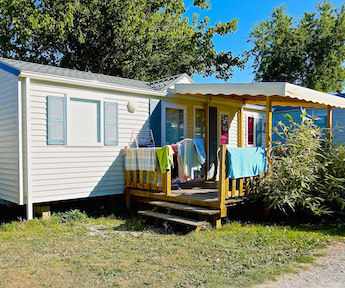 During your stay on the Royan Les Pins campsite, value camping in Saint-Palais-sur-Mer, Charente-Maritime (best rates), discover the undeniable charm of this seaside resort, recognised as a Family Plus Seaside resort. 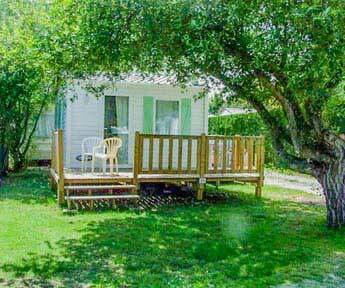 Enjoy leisure activities on the beaches of Bureau, Concié or Platin to entertain your family or friends. Walk or bike along the Coastguards path from the Nauzan beach to the beach of Grande Côte, admiring the view on the Cordouan and Terre Nègre lighthouses. 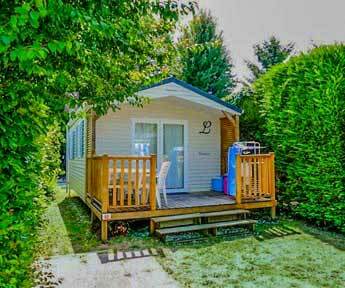 Make a family trip to the Belle Epoque neighbourhoods in Saint-Palais-sur-Mer, Carrelets or Pont du Diable. 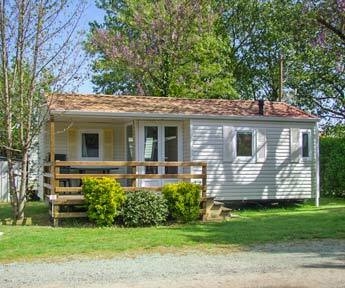 Excellent services, caravan was new and super clean, fantastic entertainment team and very quick response to technical issues. We had a wonderful holiday and so did our two young daughters.